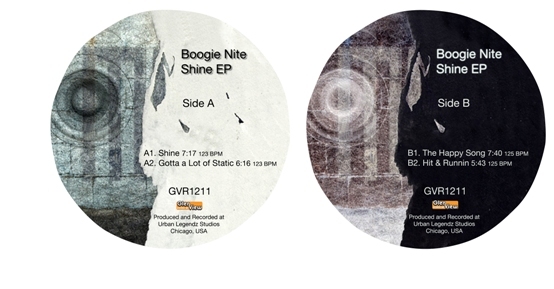 Groove Distribution :: :: Singles :: House :: Boogie Nite/BOOGIE'S SILOWETTE EP 12"
Home : : Singles : House : Boogie Nite/BOOGIE'S SILOWETTE EP 12"
Boogie Nite/BOOGIE'S SILOWETTE EP 12"
Chicago's own drops this EP with 4 sample-based house groovers. 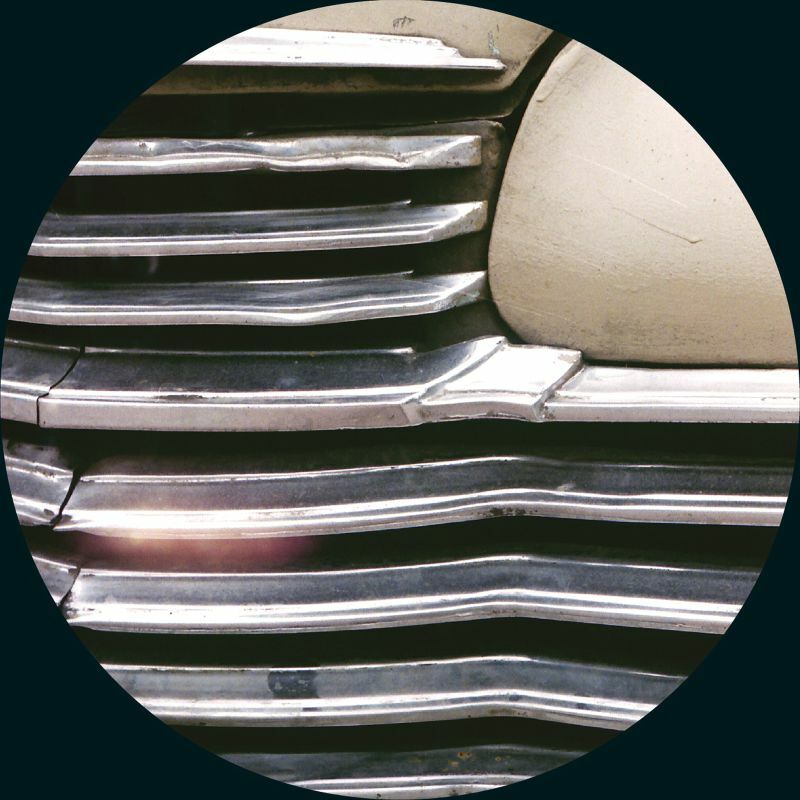 The title cut is a melodic and jazzy groover, "BY THE WAY U DANCE" is an uptempo peak time vocal party starter, on the flip "I CAN COUNT ON YOU" is a slow soul cut with a classic vocal sample & "MICOLYNN (WITH LOVE)" wraps it up. Boogie Nite/FREE 2013 EP 12" Boogie Nite/GLENN UNDERGROUND+RAHAAN 12" Boogie Nite/MAKE ME HOT LTD COLOR D12"
Boogie Nite/MAKE ME HOT REMIXES D12" Boogie Nite/SHINE & FREE LTD COLOR D12" Boogie Nite/SHINE EP 12"
Boogie Nite/THE CHI EP 12" Boogie Nite/WORDS 7"
Rocha/FEEL THE LOVE & NIGHT MUSIC-B 12" Donna Summer/STATE OF REMIX 1-SIDED 12" Kraak & Smaak/MONEY IN THE BAG RMX 12"
Paul Nice/DO YOU PICK YOUR FEET... CD A Guy Called Gerald/IS MAN IN DANGER 12" DJ Bang/BLUCU IS FOR THE CHILDREN 12"